It’s a new year, and in the health and nutrition field ‘new year’ is often synonymous with a few other words – diet, exercise, health and fitness. As a team, we wanted to start the year off right. We’re not signing up for an all-staff half marathon, or ridding the office of any product containing sugar – nope, we’re starting a blog. Ok, so it’s probably not what you expected from a group of nutrition-minded people, but hear us out, we’re starting this blog because we’re thinking of you. There’s a whole lot of information floating around out there about health and nutrition. The latest diet fads, lists of foods you should and shouldn’t eat and all kinds of ‘tricks’ of the trade. Some of this information is helpful, but other articles are just fluff with no science-based facts. At EZ Nutrition we’re big believers in the fact that knowledge is power, and having accurate information helps you make the best decisions when it comes to health and nutrition. That’s why for us, 2017 is synonymous with blog. We’ll be posting our own thoughts about the industry, linking to helpful articles and providing you with the most accurate information out there. So settle in and stay tuned, we’re looking forward to sharing our expertise with you throughout this next year. 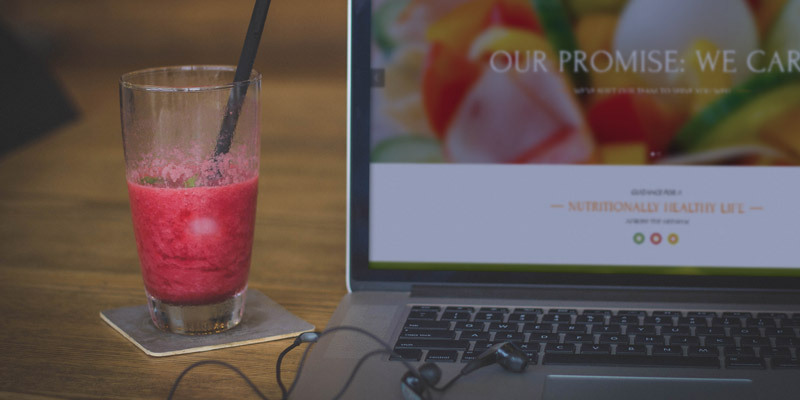 We're a group of proactive and highly-skilled nutrition professionals who are passionate about making wellness accessible and simple for each of our clients. © 2019 EZ Nutrition Consulting. All Rights Reserved.